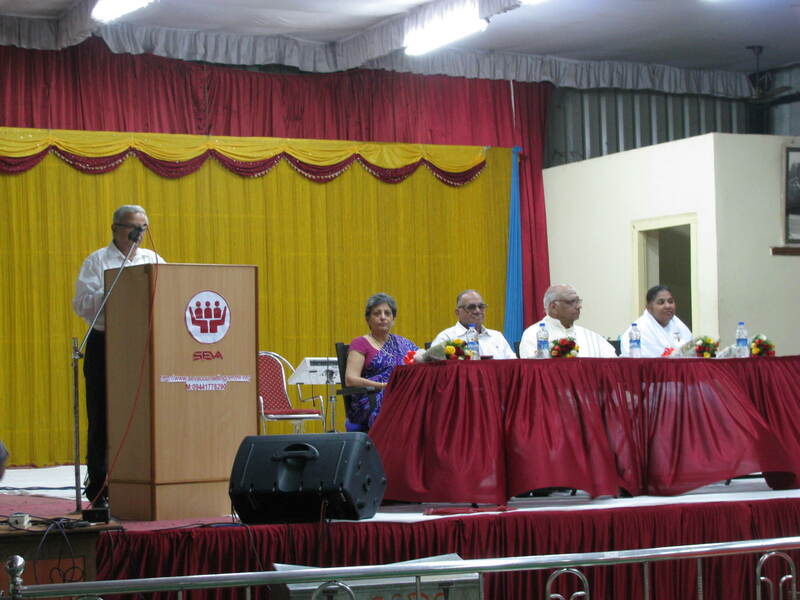 Seva organization that is nurtured by everyone's love, affection and efforts celebrated 2 decades of growth and success on 16th February at Kamakoti Kalyana Mandapam, Padmaraonagar. 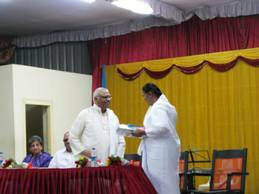 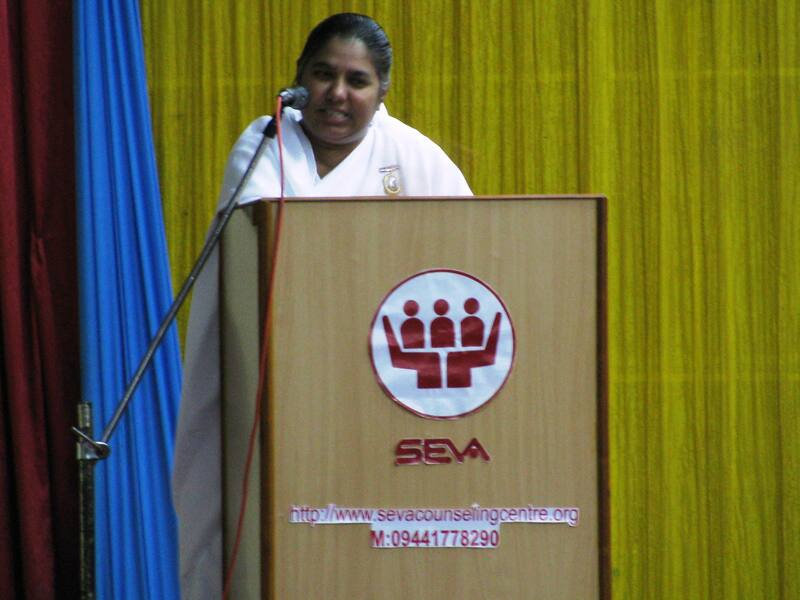 The event's star speaker was Sister BK Radhika from spiritual organization Brahma Kumaris. 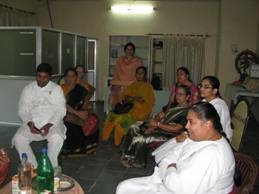 Well known Rajyoga teacher Radhika holds masters degree in psychology. 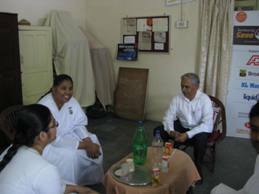 Brahma Kumaris organization shows path to achieve peace to its disciples. Off late Sister Shivani's talks on TV has brought lot of awareness so Seva family members were eager to get benefitted from Sister Radhika. 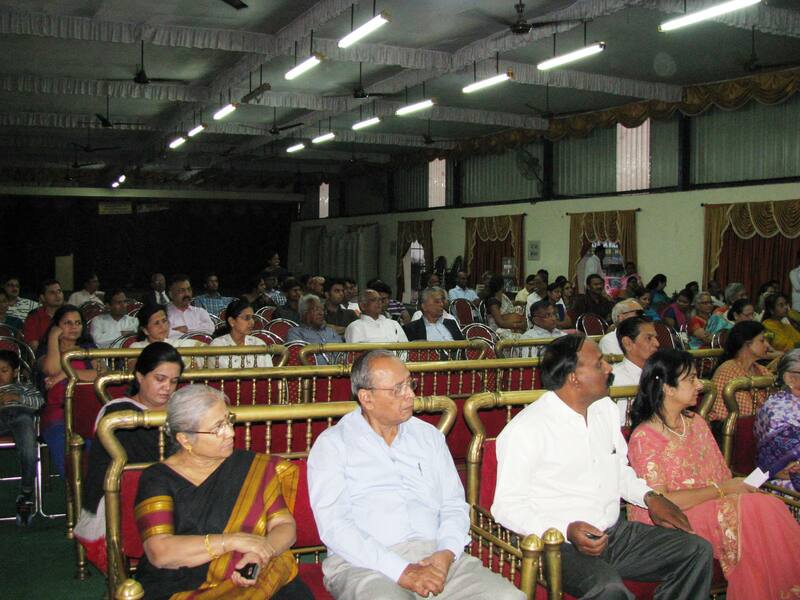 The function invocation by Ms. Hema Murali mesmerized the audience. 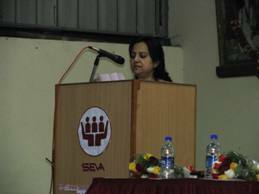 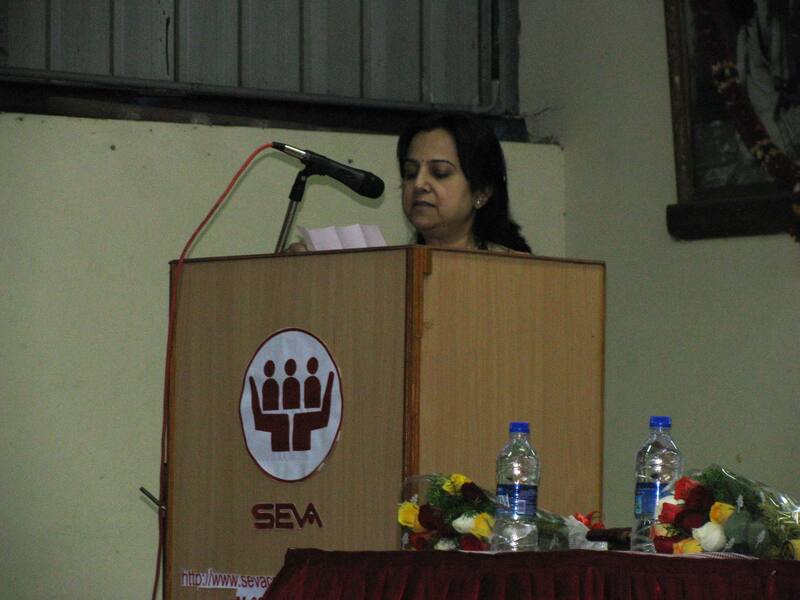 Ms. Vandana Patel introduced audience with Sister Radhika's achievements. 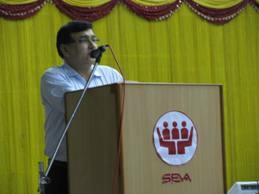 In the welcome address, Mr. Thiagarajan, Director of Seva, recounted the significant milestones during the Year with continued support of generous donors, well wishers and Seva volunteers. 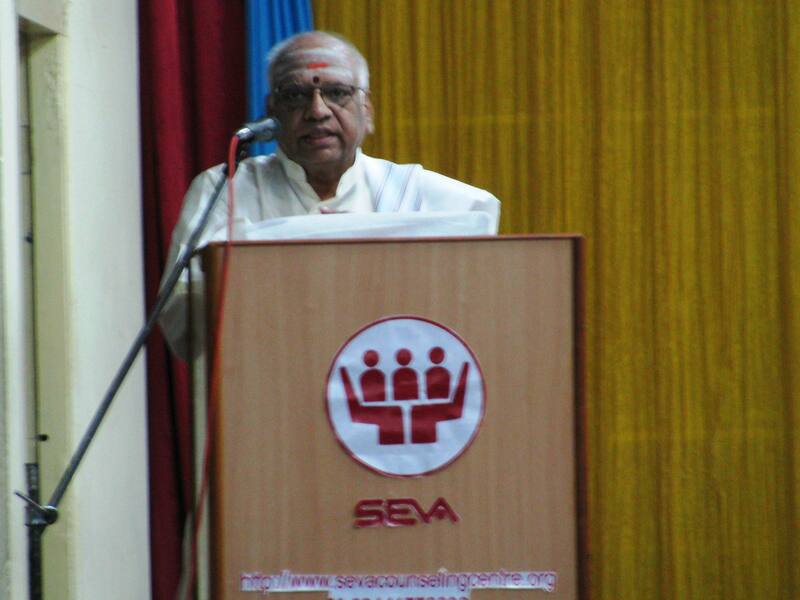 Young children of Seva volunteers welcomed and felicitated guests with their bubbly enthusiasm. Event was swiftly compeered by Rajendra Tapadia. 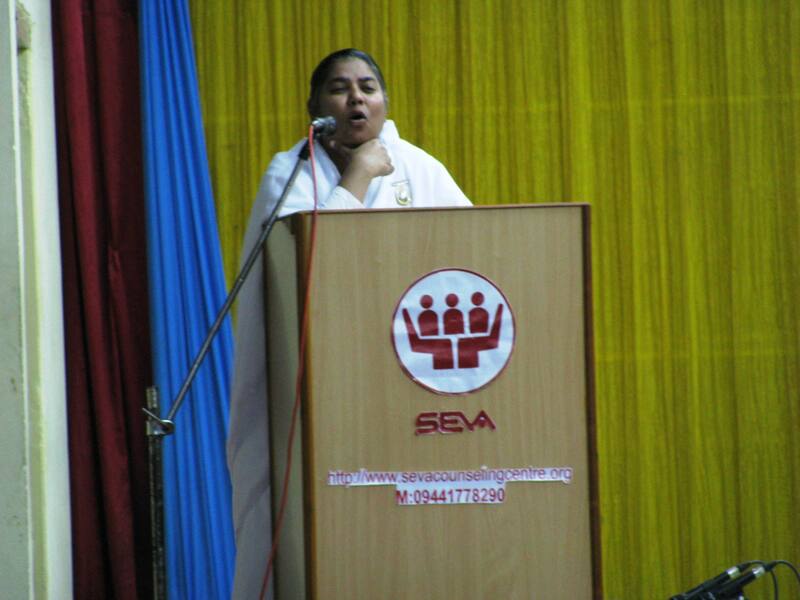 Sister Radhika took her position at podium and instantly connected with audience. Her observation about strong bonding of Seva members during her interaction was inspiring. 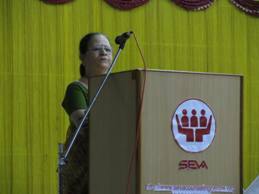 Her blessings will surely take Seva to new heights of success. Sister Radhika spoke about "What fosters or festers relationships". 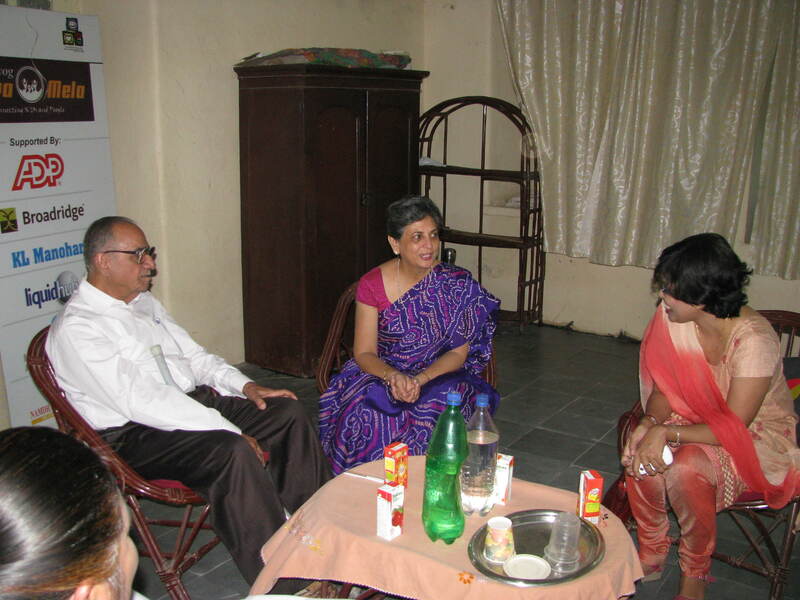 She shared wonderful stories from her vast experience of 17+ years. 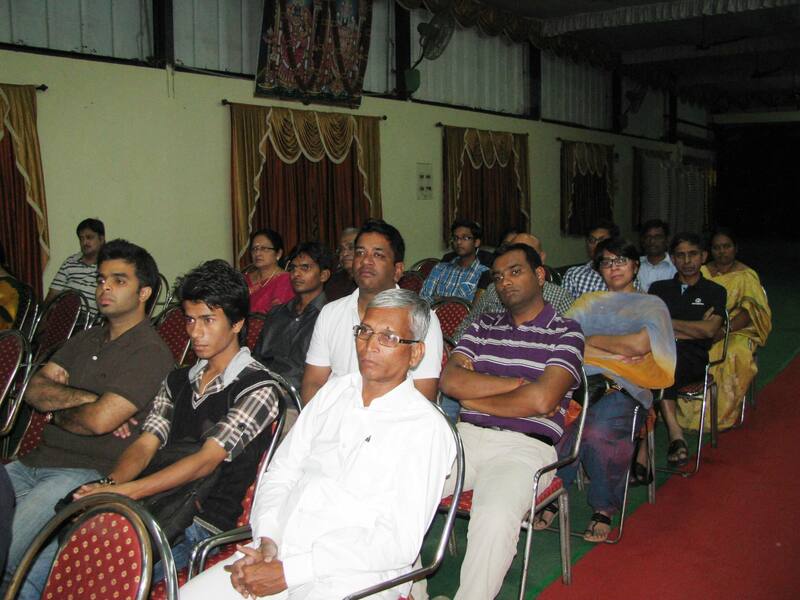 Each story referred to different relationships like parenthood, companionship, friendship, family bonding etc. 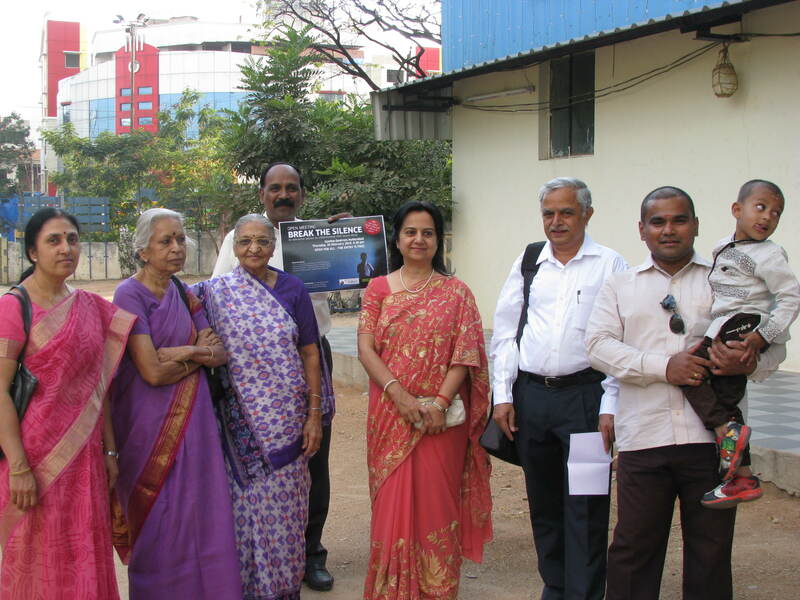 involving various generations. She left each story at peak of audience's attention to draw the moral by themselves. Everyone found connection to most examples in their life. 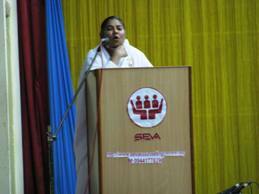 Her suggestions and tips for practicing Rajyoga will surely be followed by many. 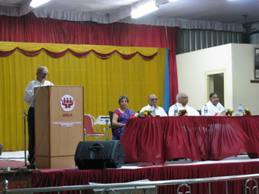 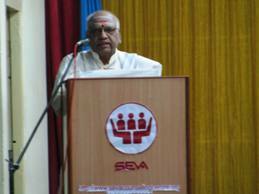 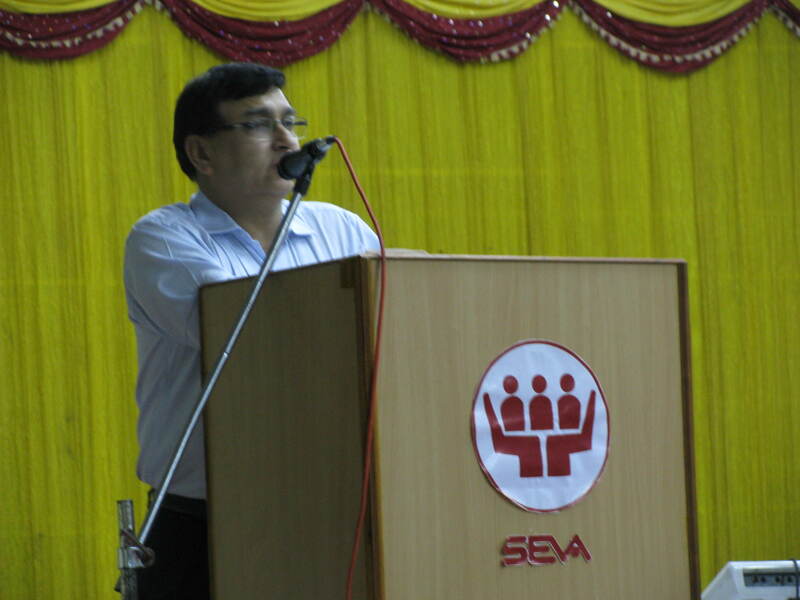 In concluding speech, our beloved Chairman, Mr. K. L. Manohar conveyed his commitment to help Seva. 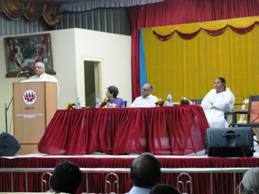 Vote of thanks was extended by Mr. Jawaharlal Nehru. 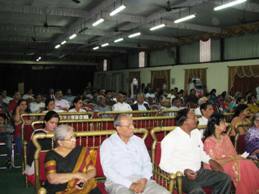 Spiritually enlightened crowd further enjoyed meaningful melodious songs by veteran artist Pandit Suryakant Bhatt & his team. Suryakantji involved the crowed in chorus, responded to all song suggestions like 'E malik tere bande hum' to win everyone's heart. 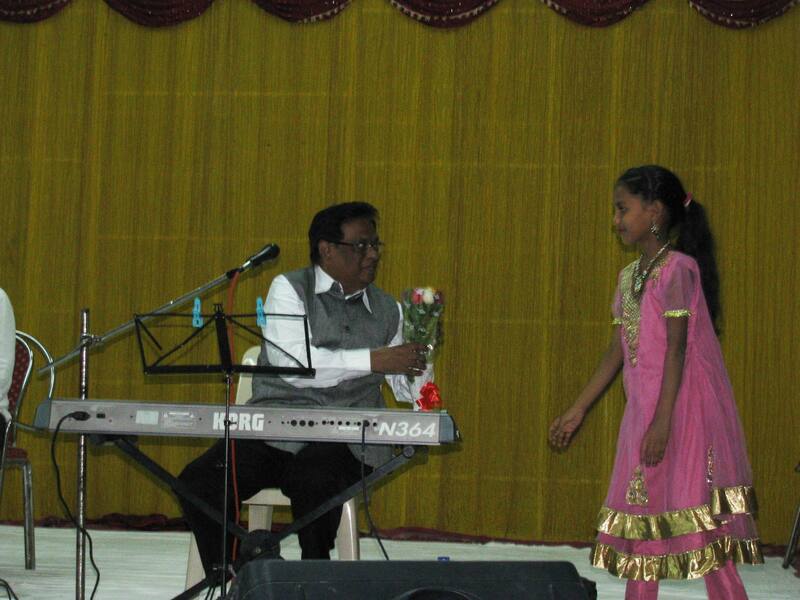 Concert ended with all time favorite 'Jeena yahan, marana yaha'. 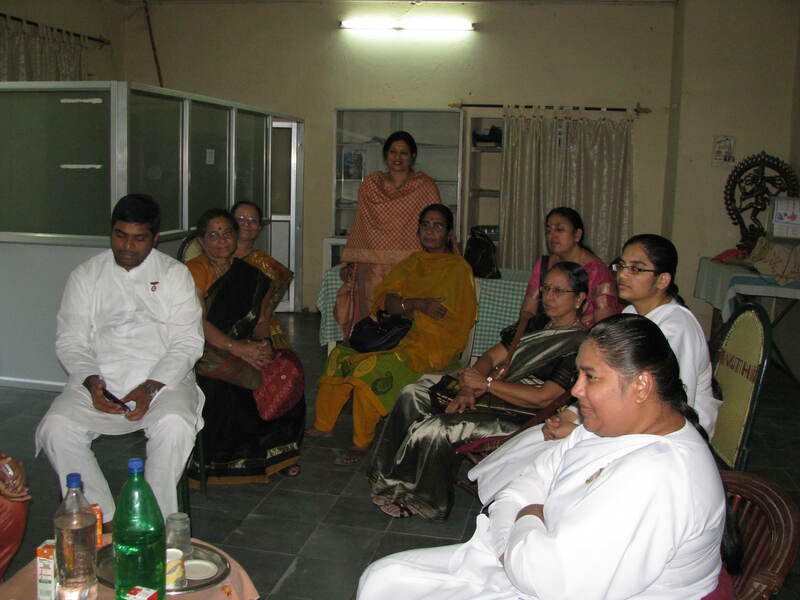 After indulging food for soul, mind and heart, it was time to enjoy delicious buffet in company of friends and family towards end of wonderful evening.